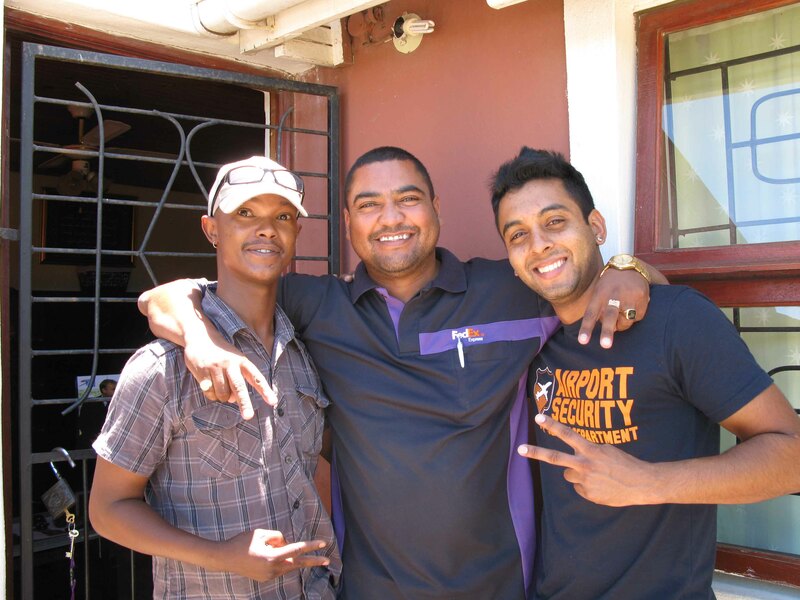 This Saturday the 16 January 2010 , from 10h00 – 12h00, the Bush Radio 89.5 FM team will be broadcasting from our listener Cassiem “Die Bossie” Jumat’s house in Heideveld on the Cape Flats. Cassiem who is better known to Bush Radio listeners as “Die Bossie” is a regular on the Breakfast Show and often participates in Bush Radio activities, he also helps to improve his community by raising funds and donations to schools and feeding schemes etc. When Bush Radio held its local pledge drive, “Bossie” got as many of his friends and family to make pledges in support of the station. To show our appreciation we will broadcast from his home, with members of the Heideveld community. We will be discussing and highlighting issues in the community and having loads of fun!